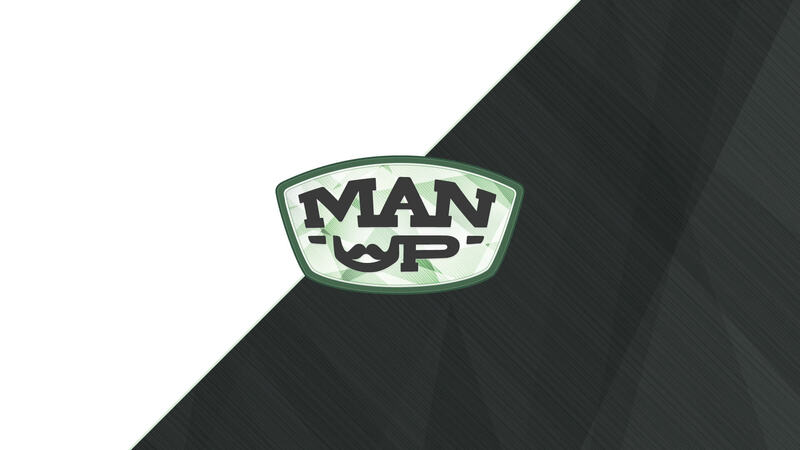 Men, it’s time for ManUp! No matter where you are in life, we all need encouragement as we walk out our faith. So come just as you are and meet up with us for a night of good food, making connections, worship and a special message just for us guys. Boys ages 10-15 must be accompanied by an adult. Event: No cost, but registration is required. Childcare: Childcare will be provided on a limited basis at $5/child or $10/family for those under age 10. Please Note: Childcare registration is now closed. Event registration will close on FRIDAY, September 9th, at 5pm.